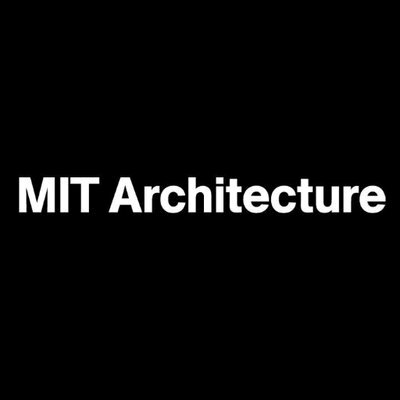 Siobhan has been invited to lecture in MIT’s Spring BT lecture series. Her talk is scheduled for March 21st at 12:30pm. This lecture will be open to the public. As an MIT alumni of the Building Technology Lab, Siobhan is looking forward to sharing her current research and ongoing projects being conducted through UO’s Institute of Health in the Built Environment and OCULIGHT dyanmics. Next OCULIGHT dynamics has a new website!